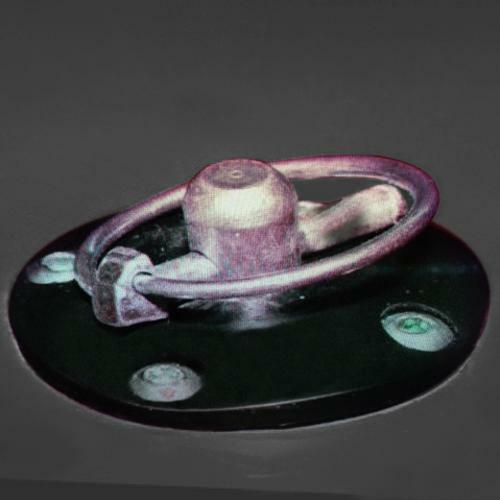 New Urethane Hood Pin Kit for your 66-77 Classic Ford Bronco. These are top quality black polyurethane hood pins made exclusively for Tom's Bronco Parts. Hood pins come with mounting hardware. 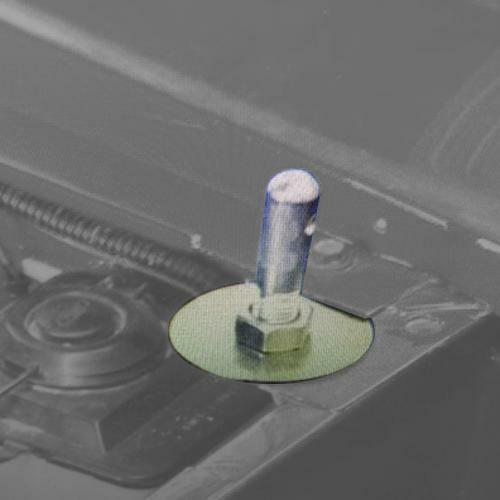 Using high quality polyurethane for our hood pins ensures they are ready to withstand the elements.